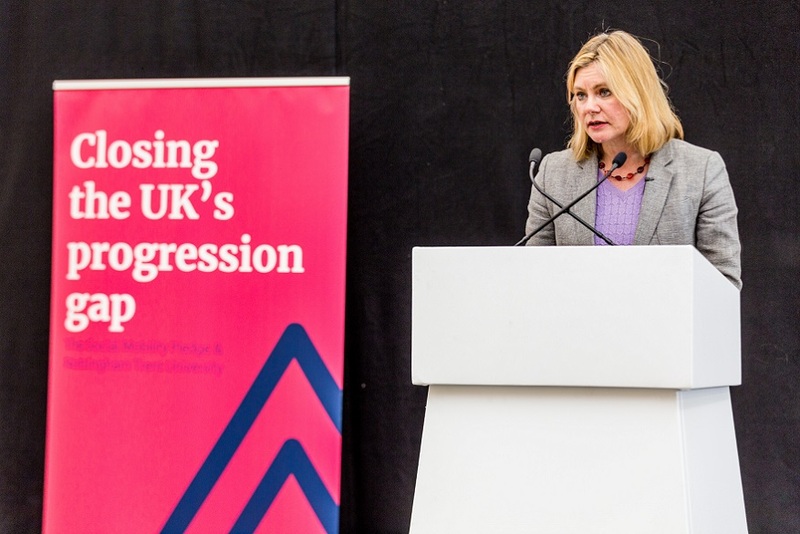 Nottingham Trent University’s transparency on the use of tuition fees has been highlighted in new paper published by the Higher Education Policy Institute (HEPI), which calls on universities to tell students where their fees go. Where do student fees really go? Following the pound (HEPI Report 113) by Nick Hillman, Jim Dickinson, Alice Rubbra and Zach Klamann shows around 45% of tuition fee income in the UK is spent on teaching. Much of the rest goes on areas which also directly benefit students, like maintaining buildings, information technology and student support services, such as counselling. At Nottingham Trent University students are provided with a detailed breakdown covering four broad areas that encompass 23 more specific categories. 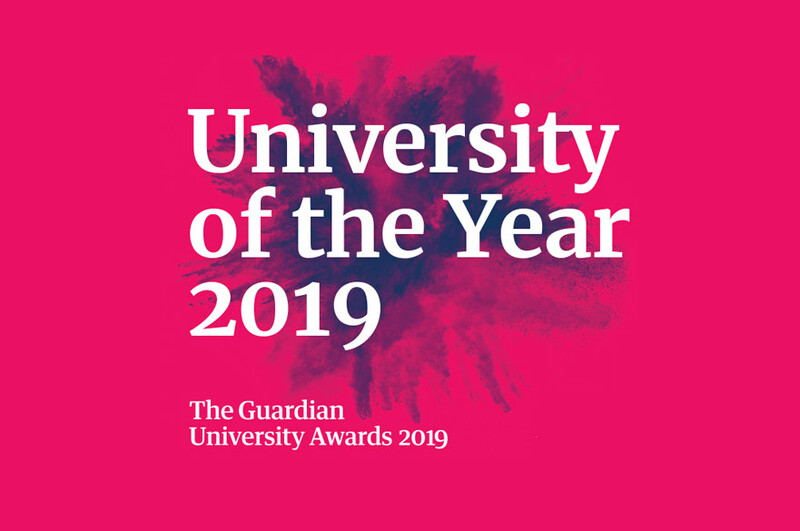 This puts monetary figures on each of the University’s activities funded through fees – including the Vice-Chancellor’s pay, which amount to £10 per student. ‘Student Facing Activity’ (39%) and ‘Student Facing Services’ (36%) together amount to three-quarters of fee income (75%). 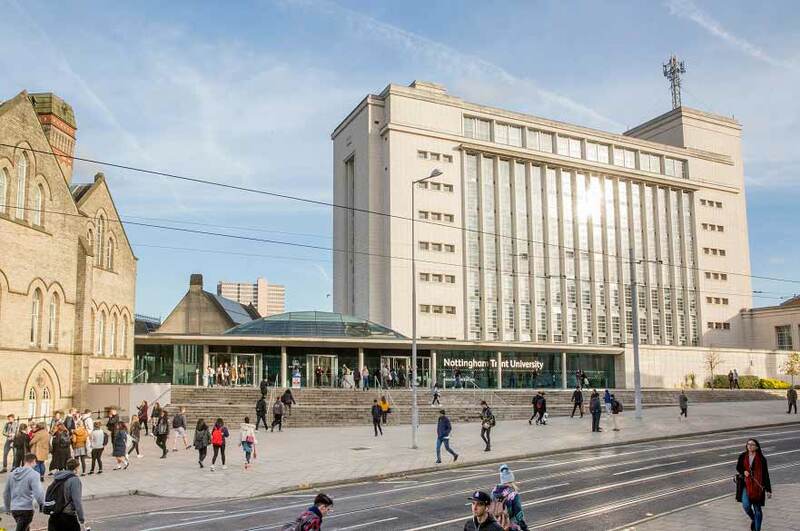 Professor Edward Peck, Vice-Chancellor of Nottingham Trent University, said: ‘We believe it is right and important to tell our students where their fees go. We give our students high-level information showing £3,550 goes on student-facing activity and £3,220 on student-facing services. We also give them a detailed breakdown, which shows exactly how much we spend on salaries, buildings, the students’ union, widening participation activities and a whole lot more besides. Jim Dickinson, a co-author of the report, said: “Students and their unions have been clamouring for information about where their fees go for years – yet despite nudges from government and sector bodies, research suggests that little progress has been made.